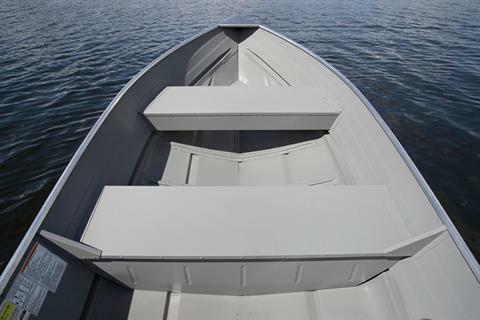 Sometimes enhancing your time on the water means simplifying it, and the 1458 Outreach is perfect for just that. 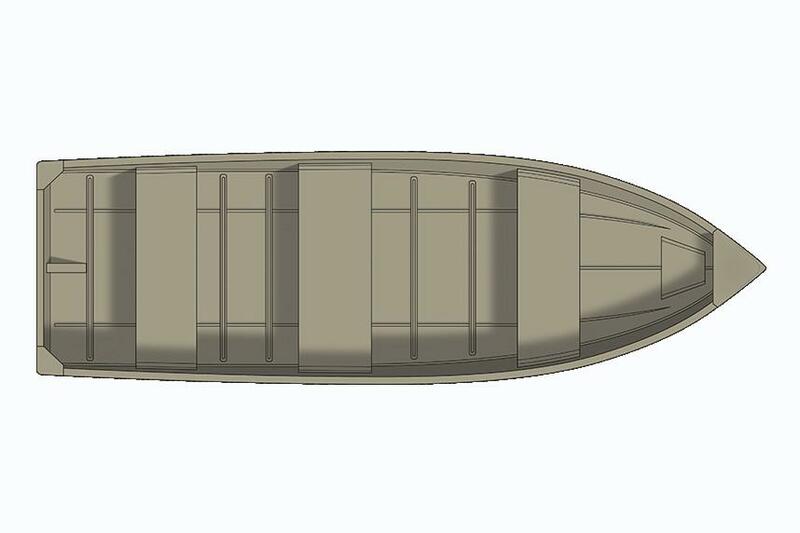 This durable 14 ft aluminum boat is affordable, spacious, and can accommodate up to four people. 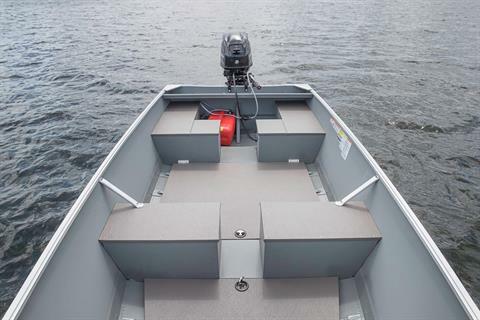 Other features include convenient transom handles for easy mobility and three bench seats. 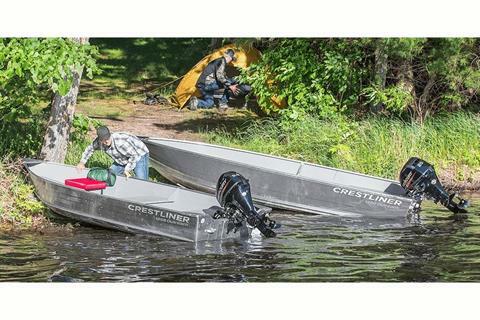 The lightweight aluminum construction delivers a boat that is easy to transport with the strength and dependability you want in a utility boat.